1Here are five grounding techniques as to how you can realign your root chakra. Humans have been bestowed with seven centers of energy known as chakras. 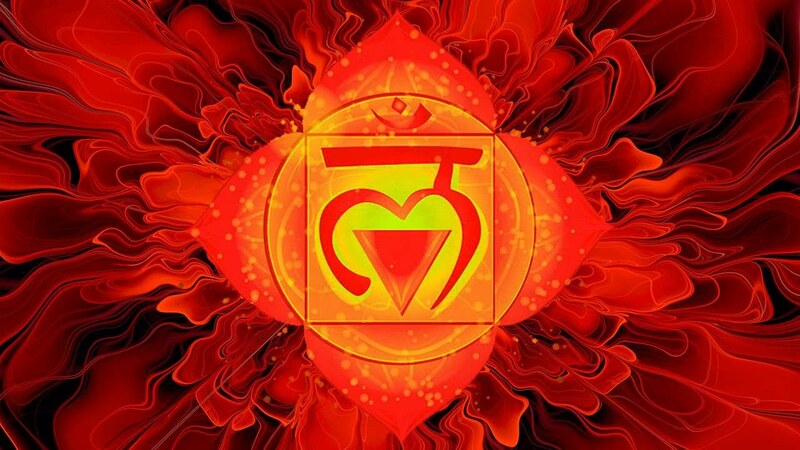 One of the most important chakras that we must keep balanced is our root chakra. This center of energy is located at the base of our spines and are responsible for providing us with a stable foundation in which we feel a sense of trust and or security. This chakra is also our connection to the earth itself, allowing us to be one with our surroundings. Here are five grounding techniques as to how you can realign your root chakra. By this I mean if you have a certain faith, god, spirit, or angel that you go to for guidance, ask that same spirit for help with realigning yourself. Admitting to yourself that you need assistance from another source of guidance is key to receiving the aid you require. When you feel despair or detached from the earth, call upon your energy of love to help realign your root chakra. Certain colored gemstones are perfect for realigning your root chakra. Colors such as black, brown, or red are what you should look for when communing with gemstones. Find red jasper, smoky quartz, black obsidian, or black tourmaline gemstones to aid you in your times of despair and detachment. Organic food is one of the best ways to refocus yourself into being one with the earth around you. Certain root foods such as beats, radishes, onions, ginger, garlic, and potatoes are all really good foods to help yourself re- balance your root chakra. Just by going outside and walking around barefoot in the grass or wherever can send a feeling of warmth and safety from the world around you. Our root chakra is one of the many ways we can communicate with the earth, so allow yourself to feel all that you can in the grass, trees, wind, and everything else. Meditating to re-balance your root chakra is a very mentally reinvigorating process. Since the color of the root chakra is red, imagine this focal point of yourself as the same color. Even by chanting “Lam” (“LUM” for pronunciation) is said to be a cleansing mantra that has a vibration frequency that helps balance your root chakra. Good luck in your journey and keep your root chakra aligned with the earth!